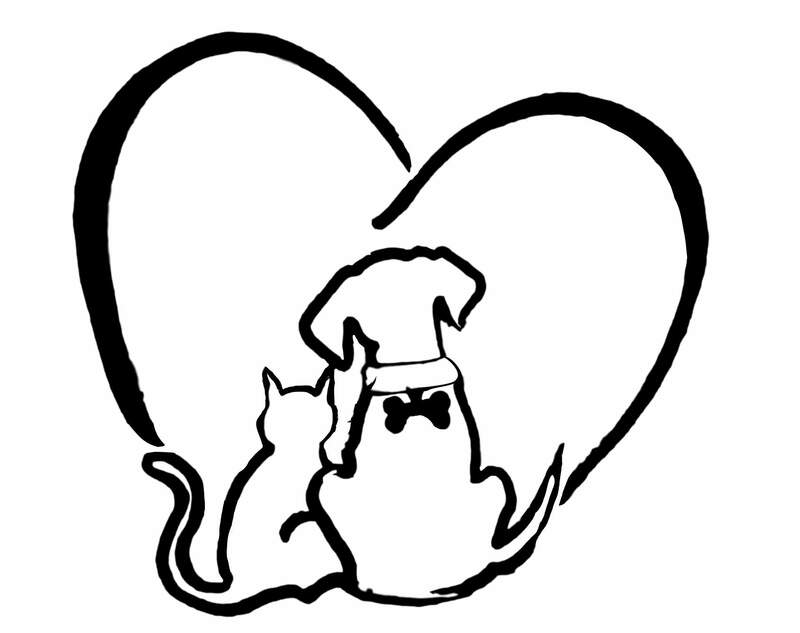 All Breed Pet Parlor, an established pet grooming service business, serving clients by appointment in the Madison WI area for over 18 years. 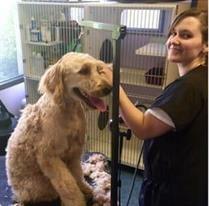 Laura Thompson, a dog's human herself, is the owner and sole proprietor of All Breed Pet Parlor. She has been professionally caring for our fur-babies for over 9 years. 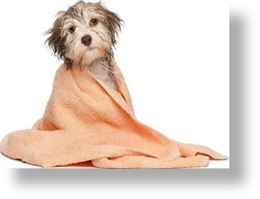 Click here to visit All Breed Pet Parlor's Client Gallery, or click here for more information about All Breed Pet Parlor. 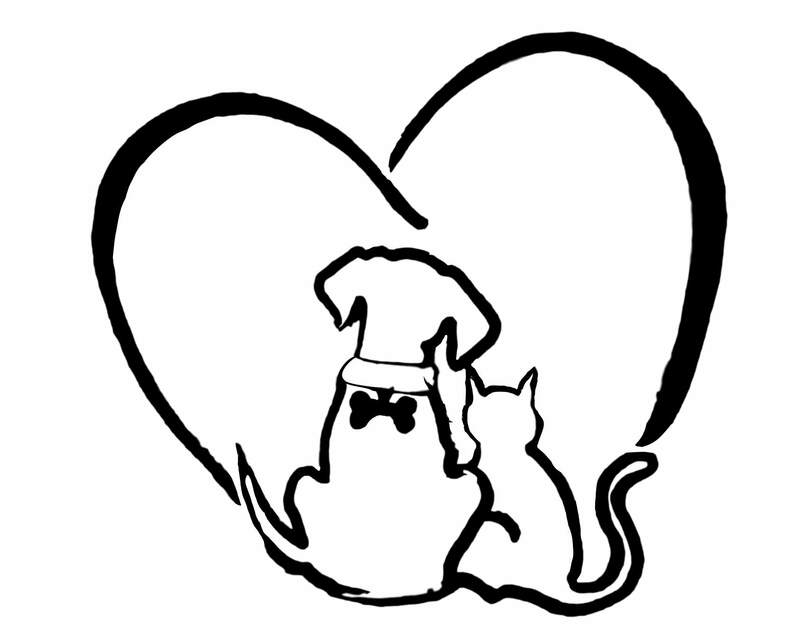 We would love to help you care for your furry family member!